This feels like too small and distorted of a data point to be of much utility. The closest paradigm I can come up with is “if group A laps group B, they can demonstrate their dominance by being nice to some from B.” Affirmative action comes to mind. Every individual data point is insignificant, I agree. 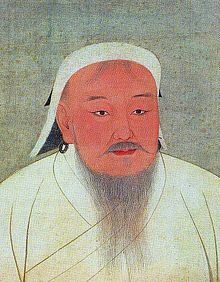 In Genghis Khan’s case, Mongols never had large numbers compared to the folks they conquered, so getting people to join/ally was useful.